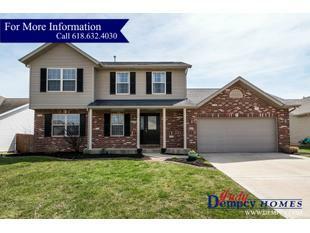 Contact Judy Dempcy Homes for private showing or for more information. Disclaimer: if you click the contact link below you will be directed to a person not associated with this listing. Directions: Hwy 50 to North on Old Collinsville Rd. Right onto Chesapeake Junction, right onto Silverlink.